Joondalup is a suburb 20 minutes north of Perth. Limo h ire in Joondalup is a great thing to get as it is a cost effective and fun way to get into the city for larger groups of People. 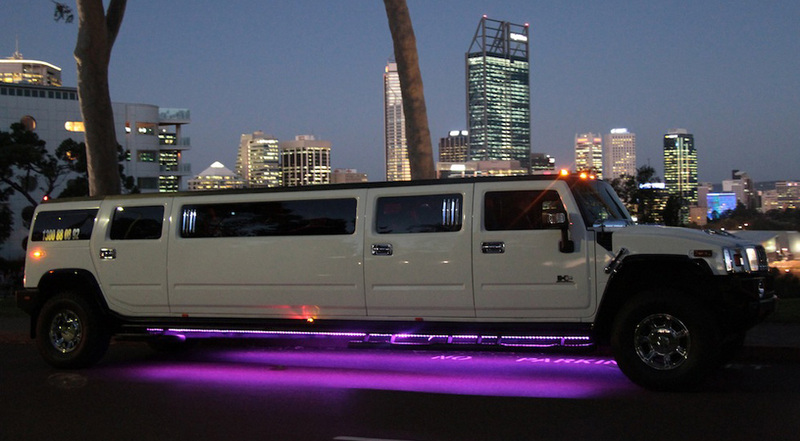 Whether it is a concert, race meeting, a BIG Saturday night out then Perth Stretch Hummers can help put with a range of stretch Hummer limos ready to take you where your heart desires. 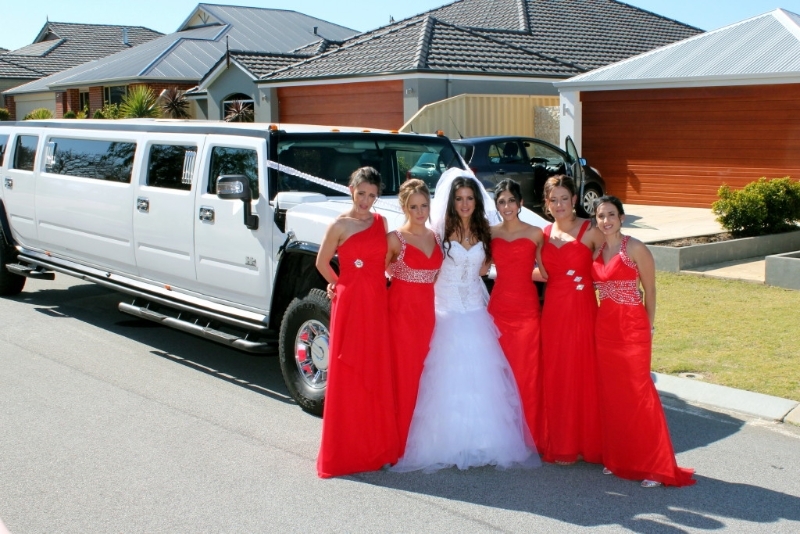 Limo hire from Joondalup in a stretch Hummer is $395 for one hour or $495 for an hour and a half*. In that time we can either cruise down the coast or stop at Kings Park for some photos and some great city views. The choice is your entirely. 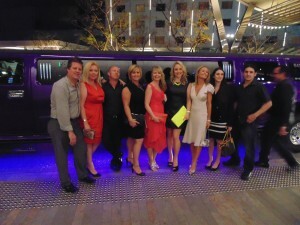 There are other forms of limo hire from Joondalup, but none quite as impressive or fun as going in a stretch Hummer. They are fully laden with bar with ice, champagne flutes, soft drinks and water, plus entertainment wise you can plug into our sound system or watch the latest music videos on the multiple tv screens. The Hummer has nightclub style lighting with smoke machine and lasers adding to the fun party atmosphere. Importantly we are licensed to BYO which means you can bring drinks on board and enjoy them as we cruise to the City (or anywhere else you would like to go). A popular destination in the colder months is the Crown Casino in Burswood or Paramount Nightclub. We can also get you home afterwards as well an offer pick up until 1 am in all suburbs. 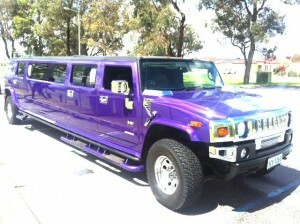 With Perth Stretch Hummers you get a choice of a Purple Hummer a Pink Hummer or a White Hummer. They all seat 14 comfortably and unlike 16 seaters and party buses it is legal to drink in our Hummers. For further information on any of our services please do not hesitate to give Carly a call in our office on 0437 546642. Remember its not where you are going.Its how you get there!!!! It is always a very big night when you head to Perth for a night out. You can make it even more special withMandurah limo hire by Perth Stretch Hummers who are locally based and know the Peel region really well. Shop locally and hire a Hummer limousine that is going to make sure you have the best time ever. With our fleet of 14 seater stretch Hummers you can relax and know that we will turn up and have the lights on and music pumping to make sure you and your family or friends have a ball. There is a bar on board with ice and glasses and being a 14 seater (14 is the maximum legal capacity for on boar drinking), you can sit back and have a few drinks on the way up to town. A the end of the night we can whisk you home in absolute luxury as you unwind in the Hummer. If you are staying local, and why not you are after all in the best place, then we can do a Mandurah Road Cruise for you before arriving at your final destination, we hug the coast and the inlet to get some great views of the are, stop for photos and then head into town. There is only one type of limo to hire and that is a Hummer it is the industry standard for space, comfort and luxury with great prices and amazing service then you know you can relax and enjoy a Hummer cruise you will remember for ever. 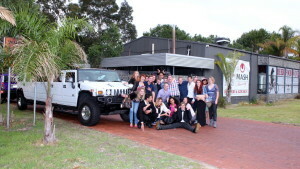 Perth Stretch Hummers is the largest dedicated Hummer limousine company in Perth and is based South of Rockingham. 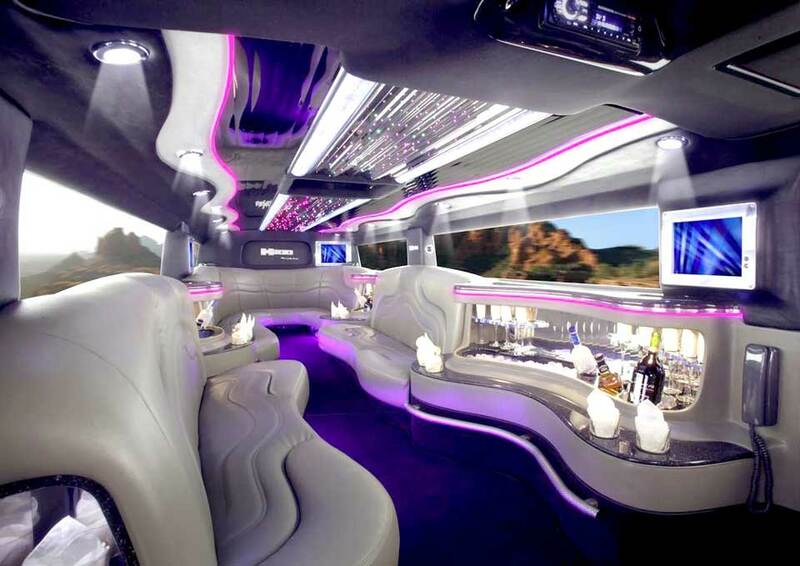 Mandurah limo HireThere are no available keywords for this post/page! You want to go out and have some fun, but do not want to pay through the nose. 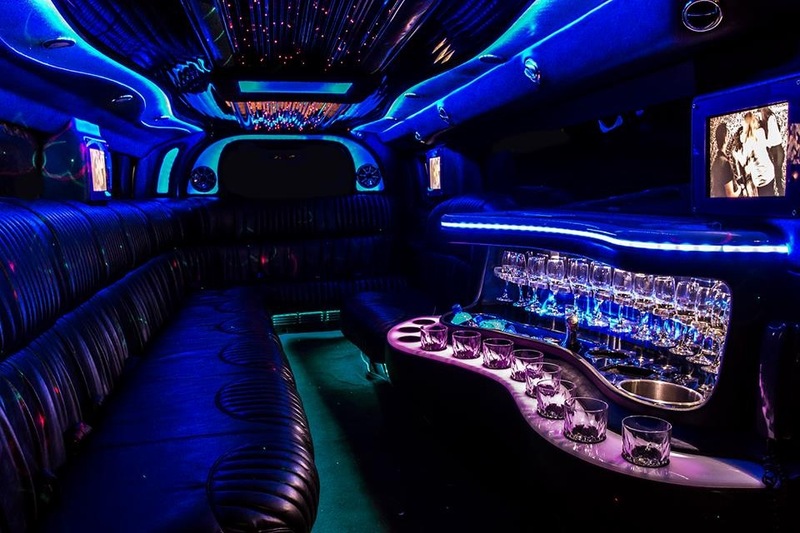 Cheap Limo Hire Perth offers the best limos in Perth which are the Stretch Hummers at a great price that means you get quality and save money. 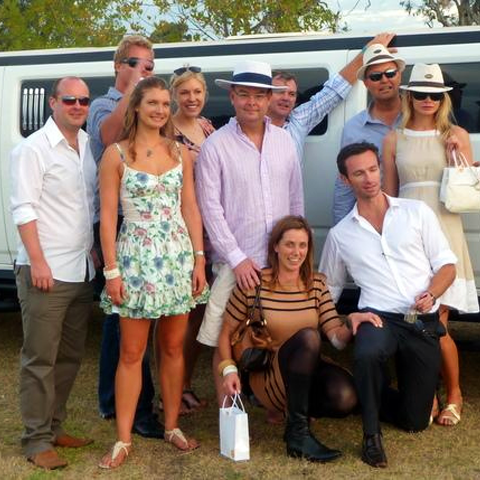 Cheap limo Hire Perth will save you money on your Hummer booking, if booked within 28 days of your planned trip. You just call the office and quote PSH6 to unlock a special price only available via this page. The Hummers seat up to 14 people and are great for parties of 8 people or more. You are legally allowed o drink in the Hummers and they come complete with lasers, smoke machines, plug and play sound system, multiple tv screens and a huge playlist for your enjoyment. 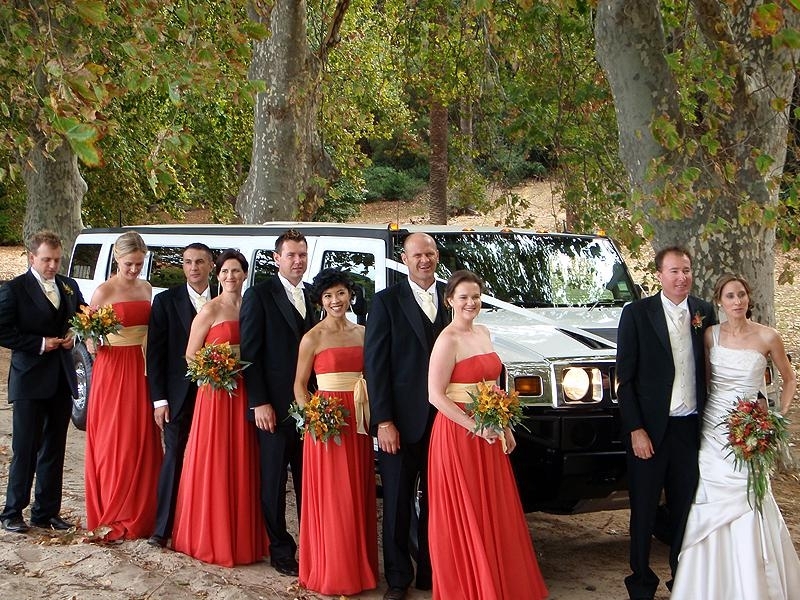 Our Deal for the Cheap Hummer hire is so good we guarantee to beat any written quote by 10%. “we decided on Saturday afternoon to go out on Saturday night. 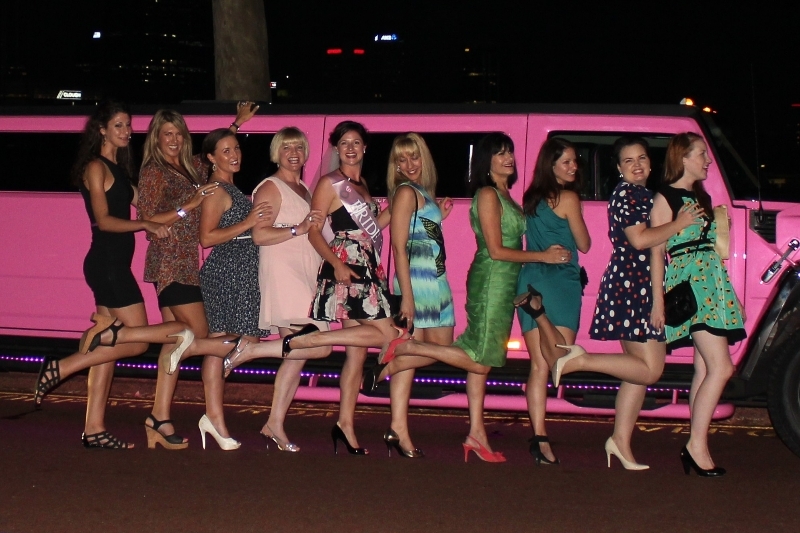 We called Perth Stretch Hummers and the deal they gave us was amazing all 14 of us got into town for about the same price as 3 maxi taxis, but we were in amazing stretch Hummer with the music pumping and the bubbly flowing” Jackie Baldivis. 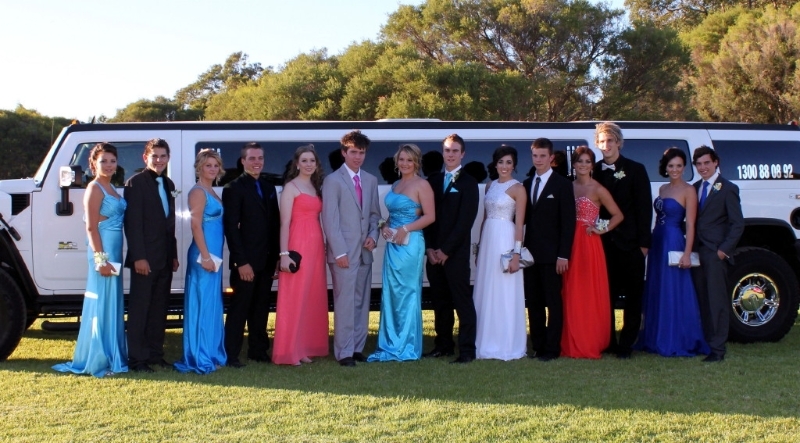 Its School Ball season in Perth and people are organising their stretch limos for events in February, March April and May. 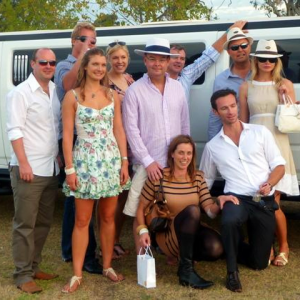 Here is an article that will give you some tips for hiring a stretch limo in Perth, so that you and your friends get the best out of the experience. 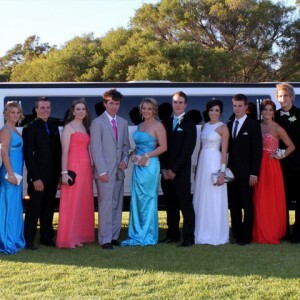 When you see the ads and listings in Google you will see that everyone is a specialist at providing limos for school balls in Perth in order to sort out the wheat from the chaff here are some questions you need to ask. Who will be driving my limo? The person on the phone that you book it with can be as nice as you like, but if they send you out a not care driver who is doing his second job, then the whole experience can be ruined. I have heard stories of drivers not knowing how to turn up zircon or even how to plug an iPod into the sound system. Make sure you ask for and get the most experienced friendliest driver they have. How old is my limo? The pictures on the website are expertly taken and so generally not show the true condition of a limo. You are paying big bucks and you want to make sure it is a shiny limo and that everything works well. All Hummers are relatively new although they did stop making them in 2008 so do not listen to stories of brand new for Hummer limos. How long do we get? An hour might seem reasonable for a limo hire for a school ball, but on average it takes 20 minutes to leave the house after parents have photographed you with partners an siblings. By the time you get to Kings Park (or elsewhere) for photos and then onto the hotel, it all seems rather pushed. Ask your limo hire company for one and half hours so that you know you will not be rushed. Whats in the limo? Is there an iPod connection controlled from the rear? Is the air con super cold? What sort of lighting is there? Is there a Complimentary photo shoot. 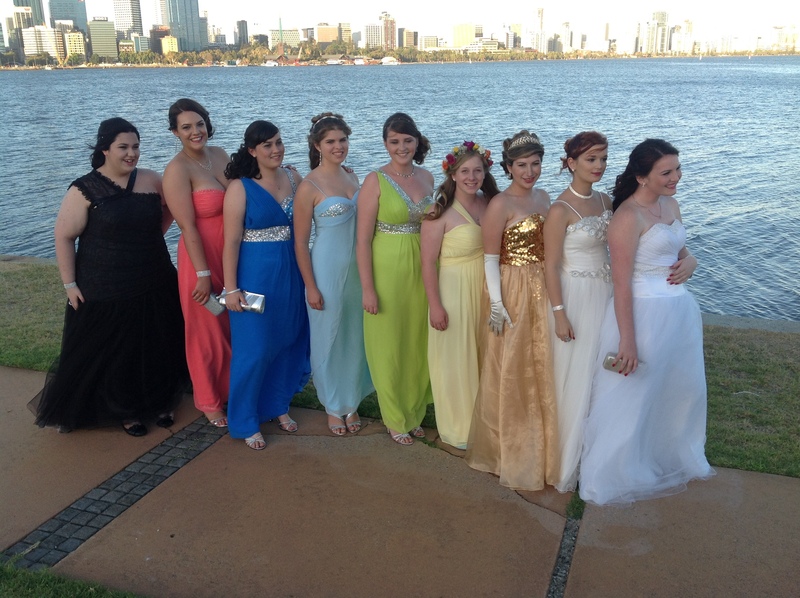 Rather than have parents follow you to Kings Park or South Perth foreshore, it is best to get the chauffeur to take some group and individual shots and send them on to you later, it is more convenient and takes the stress out over bringing a good quality camera with you. Afters? Will the limo take you home to get changed and onto afters without complaint or resistance. Remember its your big night and the limo company should be obliging to your needs. The last thing you need is limo driver growling about having to go back to your first before heading not afters. Cancellations and breakdowns? Ask your limo company what contingency they have for breakdowns. Many is the time that a limo company has phoned the week before a school ball to say they cannot make it. it usually means that the company has had a better offer so ask the right questions to make sure this does not happen to you. All in all these questions should help get the answers you need and help make a decision about which limo operator in Perth you should choose. If you want oo discuss your requirements or have any questions then you can always give us a call on 0437 546642. 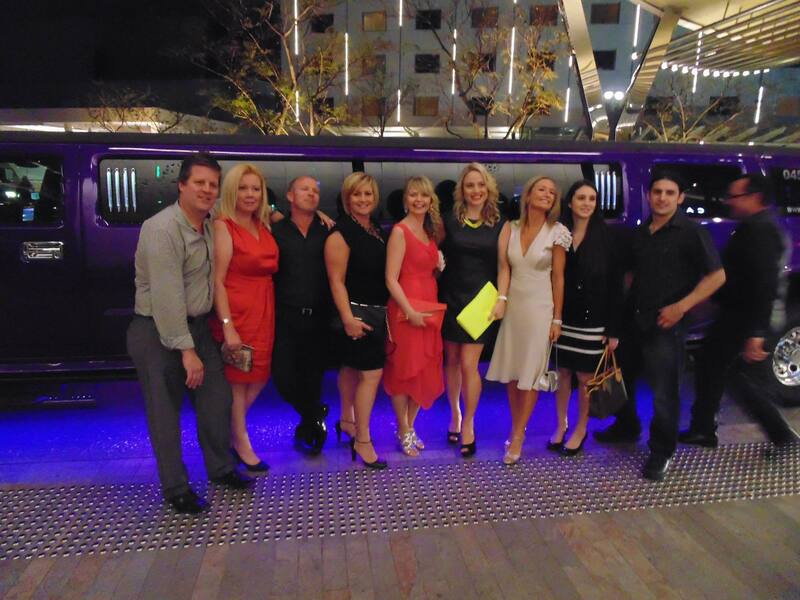 Theis blogpost was written by Perth Stretch Hummers who have 11 years experience in providing limos and excellent customer service here in Perth. Perth is getting busier and busier and so now if you are looking for a limo from your house to say the City it might be wise to get a limo that is based in the Northern Suburbs of Perth, if that is where you are. By doing this you are likely to get a cheaper service and also eliminate the chance of your limo hire being stuck trying to get up the Mitchell Freeway to get to you. Perth Stretch Hummers is based in North of the river and can look after all the Northern Suburbs up to and including Yanchep, so whether you are in Iluka, Beldon, Carramar or Joondalup, in fact whichever Northern suburb you are in you can call this limo hire company based in the Northern Suburbs and get a great limo at a great price. 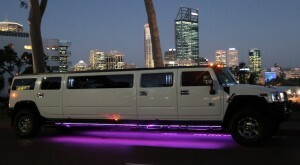 Perth Stretch Hummer offers 3 great stretch limos all of which can seat 14 people comfortably. You are welcome to BYO and ice and glasses are provided in the bar area. There is nothing like these limos in Perth, they have multiple TV screens, nightclub style lighting, lasers and even a smoke machine on board. For karaoke fans you can sing your way to your night out and if you want to sit back and enjoy some music videos on the tv screens there are plenty on board. If you have an iphone/android you can plug into our sound system and enjoy your own playlist. At about $30 per head for an hours Hummer limo Experience we make sure you have a great time with our great limos and friendly chauffeurs. Call Carly now on 0437 546642 and book your Northern Suburbs limo hire service in Perth. 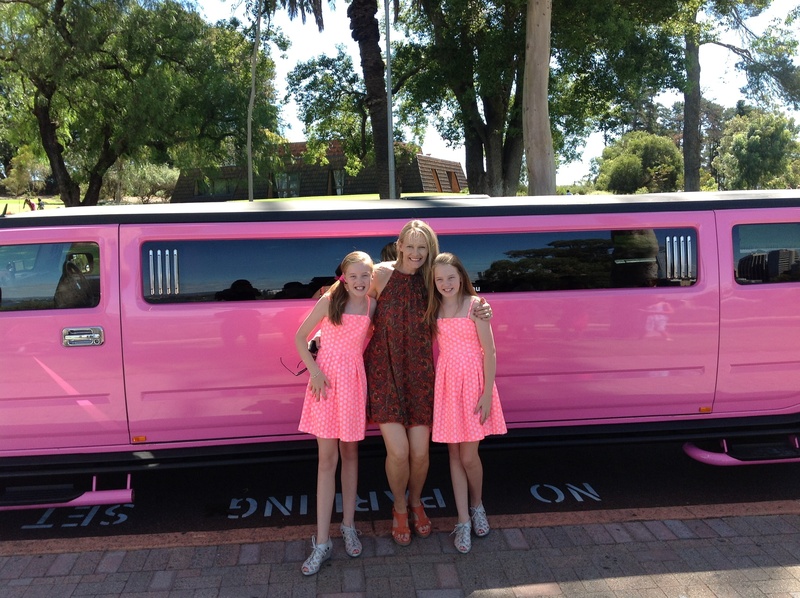 We do not just do transfers to Perth we also specialise in childrens parties and Swan Valley Wine tours Perth Stretch Hummer is an award winning limo company based in Perth Western Australia. It is a family run company who have been in the limousine industry for over 15 years. Any parent worth their salt is willing to sacrifice everything for their children to have a quality life more so when they are commemorating the most important day of their life. To most parents, the most important day of a child’s life is when they were born. Each year the family will have an opportunity to commemorate this event. This explains why most children parties in Perth are birthday parties. There are many organizations that have come up with interesting events to make the day memorable. One of the companies that have a unique product to cater for this need is Perth Stretch Hummers. 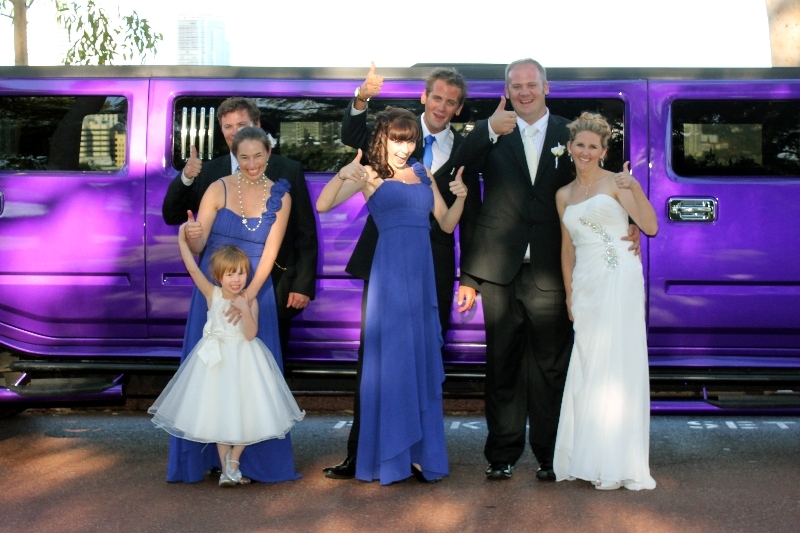 One of the services that Perth Stretch Hummers offers is Limo hire for children’s parties. This service targets the children from the age of 8years to 17 years. The company has three unique Limos at its disposal. 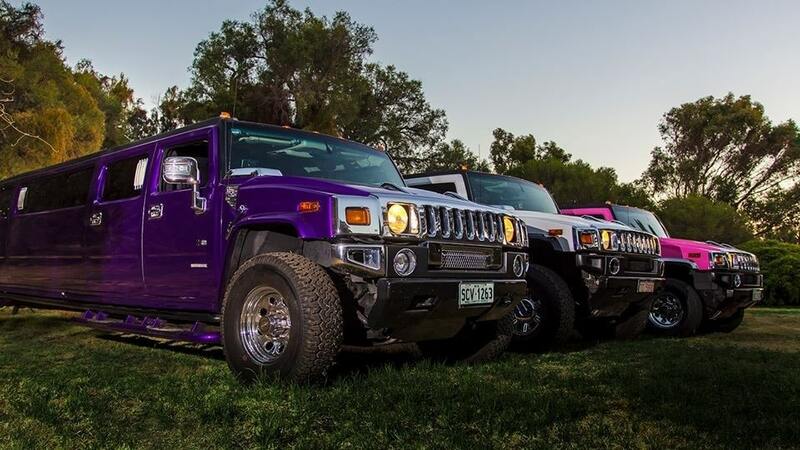 There is the Hot Pink, the Diamond white and the Pearlescent purple H2 Hummer stretch limos to select from. Imagine the look on your child’s face as he/she invites her friends inside the limo for a treat. What the Children’s hummer parties experience entails. Our children’s Parties hummer experience is something out of this world. The children will be taken for a ride. Depending with the part of Perth suburb you are picked from, you should be able to reach the Hillary’s boat harbor or the Kings. Children need to be refreshed as they are savoring the breath taking interior of the limo. To meet this need, the limo is fully stocked with chips, soft drinks, lollipops and water on the ice by the time it is sent to pick the children. Our prices are reasonable considering the type of service and class you will get by hiring our unique limos. Our limos have already set the standards for Limos in Perth and we are the company to beat. We charge $30 per head based on 14 people for Limo hire for children’s parties. This may not be the cheapest rate in town but we promise to remain true to our slogan “it is not where you are going, but it is how you get there.” Our service levels are unmatched in the industry and you can easily check customer’s reviews to confirm this. Booking is an easy process where you will directly call us and there after fill an online form.